On Thursday, The CW announced that they're renewing 10 of their current shows that include The Flash, Arrow, Supergirl, Riverdale, Black Lightning, DC's Legends of Tomorrow, Supernatural and Dynasty. Also, the freshmen shows of Charmed and Legacies are picked up for a second season. 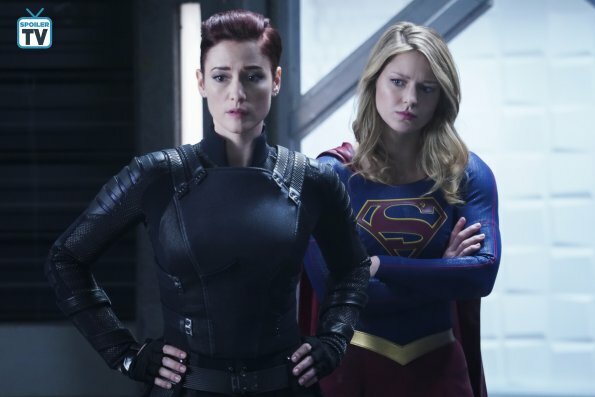 "This season, we expanded our primetime schedule to six nights with the addition of Sunday-which has been an unqualified success for the network, our affiliates, and our advertisers," said CW president Mark Pedowtiz in a statement. "In addition to growing our schedule across the week, we also continue to add more year-round programming...(We) look forward to building on this with even more returning and new shows as we approach the May up-fronts." Excited about the news? Leave a comment and let us know.